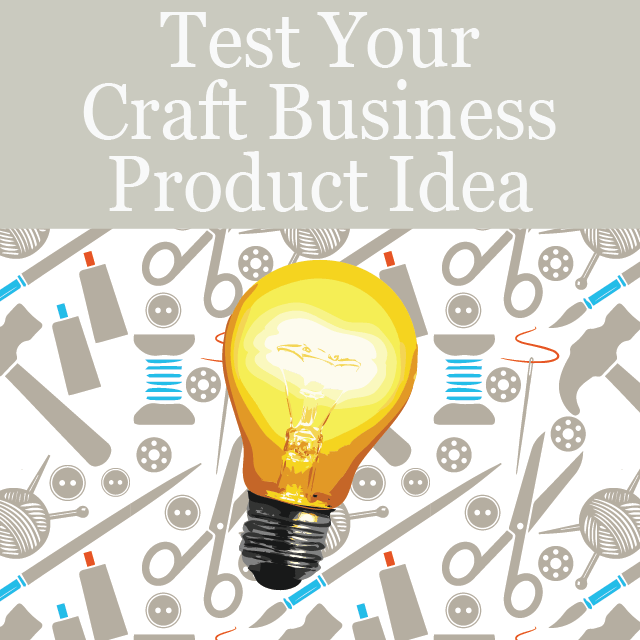 When you're starting your own craft business, you may not consider how your creative decisions are tied to your business decisions. 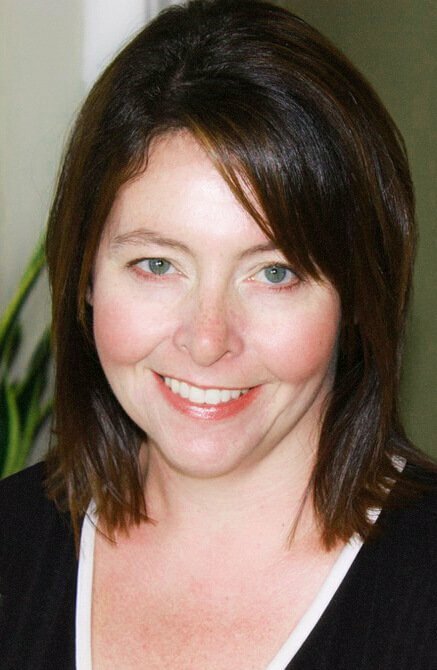 In fact, for some professional craft artists, the idea of connecting creative decisions with business considerations can be very challenging. It can feel like selling out. When you take some time to think it through, it's actually amazing how closely creative and business decisions are connected. So whether you decide to change a creative decision to meet a business goal or not, being aware of how they are related will help you to make smart choices for your own business. Since you will need to spend more time designing (rather than producing) pieces and doing any administrative work related to each piece, your prices will need to be higher than someone who does not do one of a kind work. If your prices are higher because your pieces are one of a kind, that will have an impact on the nature of your customer base and which sales venues are most appropriate for you. Taking good photographs and writing good descriptions of your art or crafts takes a lot of time and if all of your pieces are one of a kind, it will take more time to list each one of a kind piece (as opposed to listing a few pieces in a limited line of products). You'll be selling quality over quantity. You'll need to consider marketing the exclusivity of your work, and that focus will need to be reflected in your sales and marketing strategies. It's not a matter of right or wrong. Some craft artists would do better producing one of a kind pieces, while others would be happier and more profitable selling a limited line of pieces. It's just one example of the many ways that creative decisions and preferences will make a huge impact on your business decisions and direction if you are starting your own craft business. 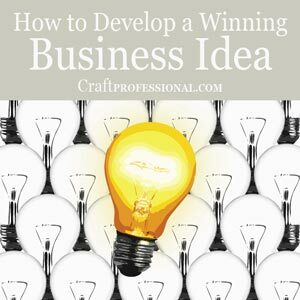 Assess your craft business ideas to focus on the more promising ones. Develop a prototype and test your product. 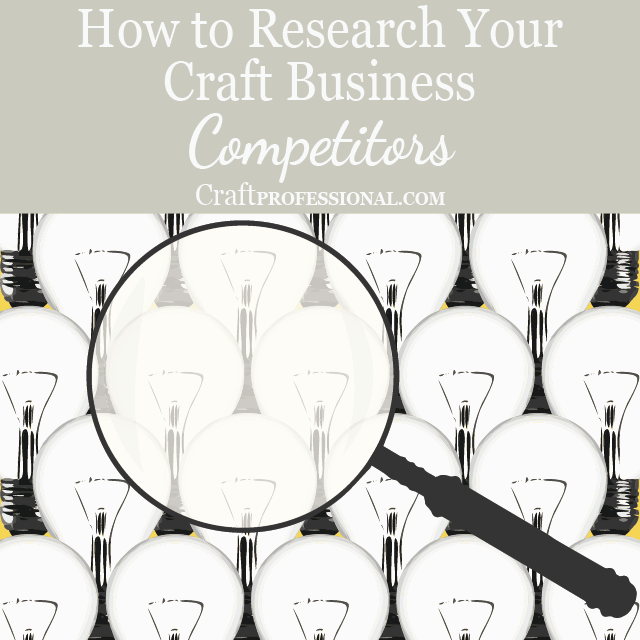 Research and learn from your competition.